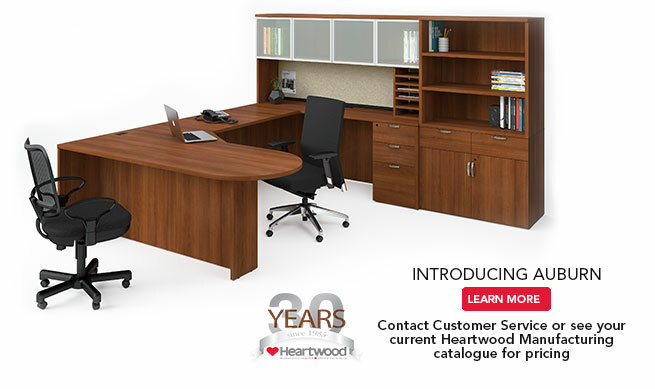 In 1985, two people with a passion for quality and excellent service started their journey. 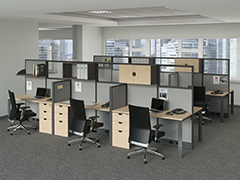 Their simple philosophy has not wavered in over 30 years. 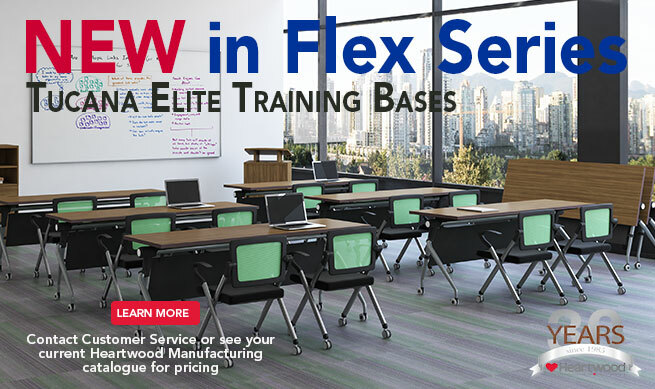 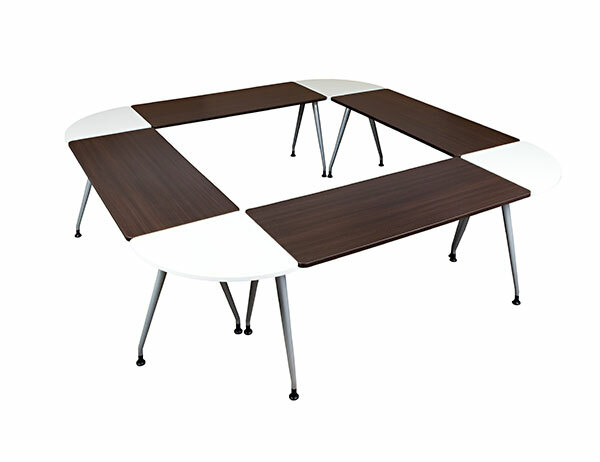 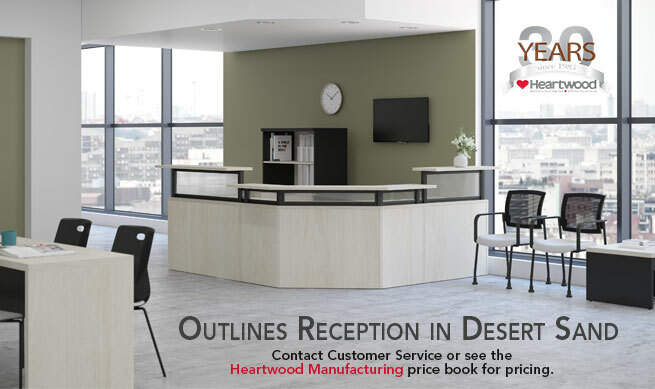 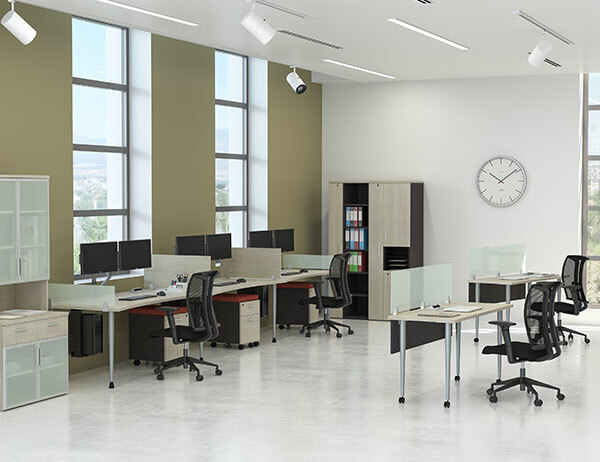 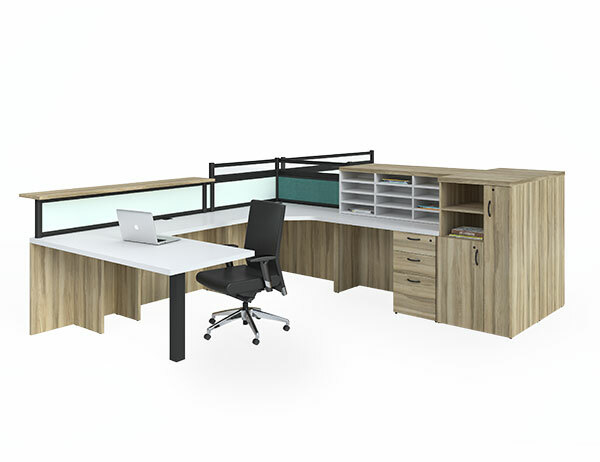 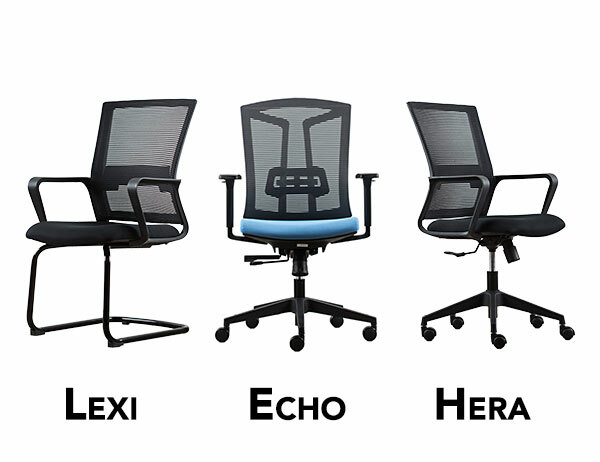 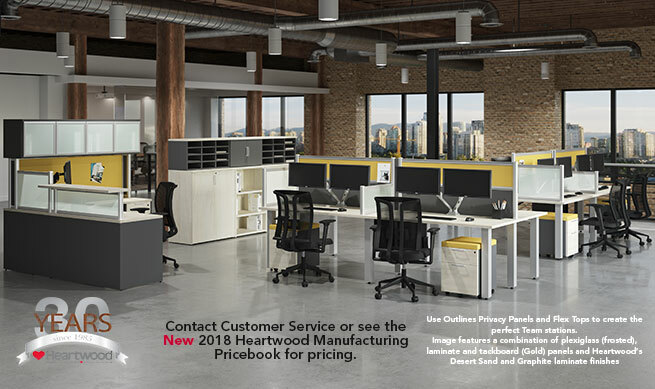 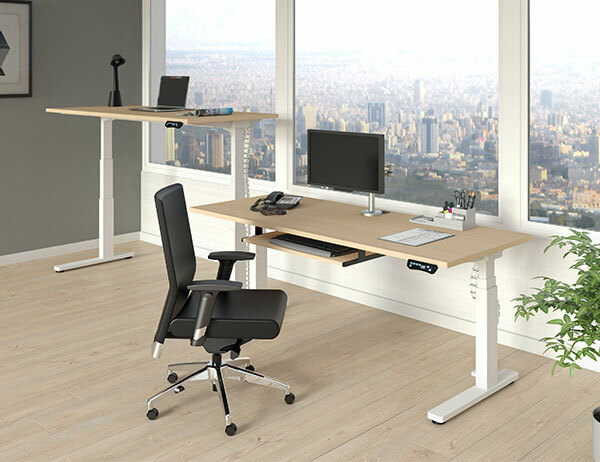 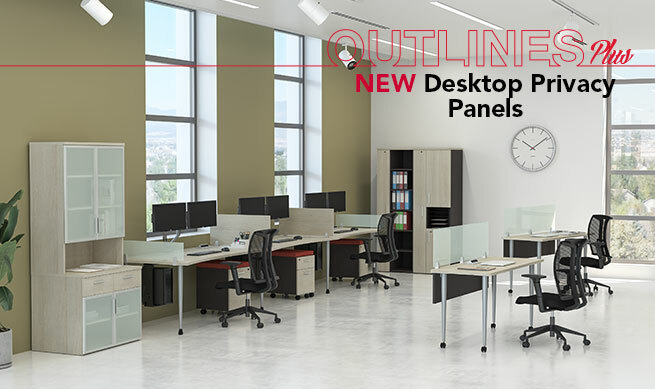 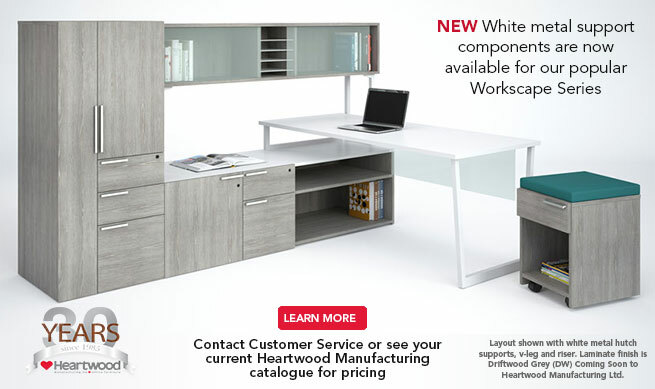 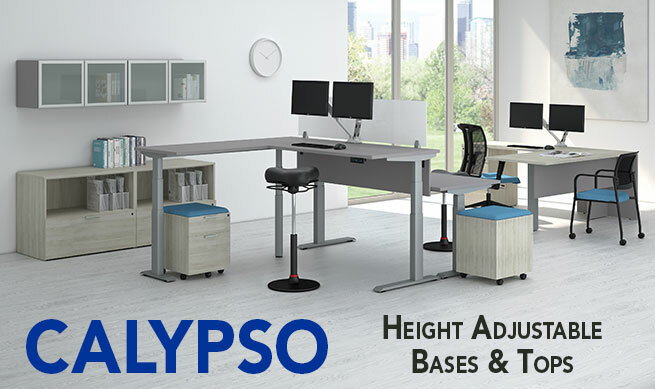 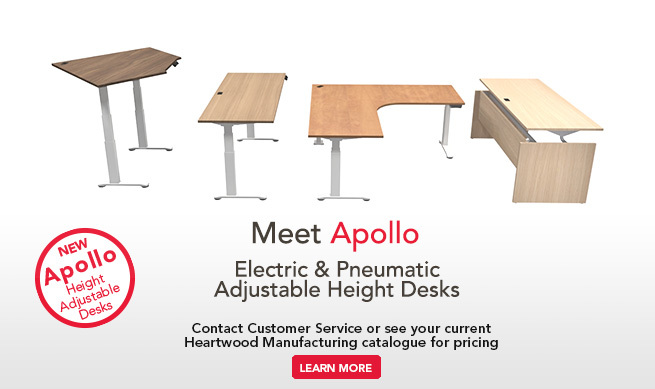 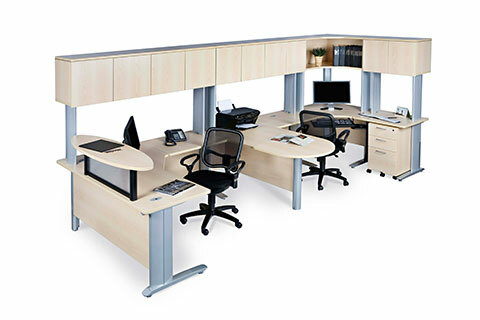 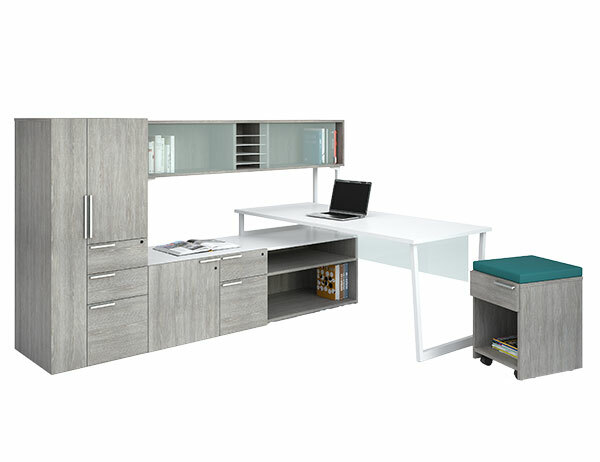 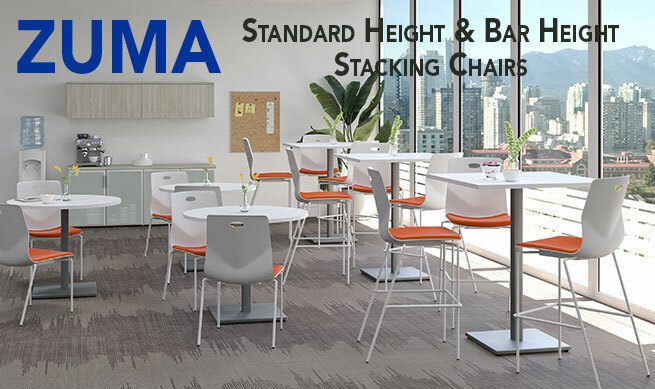 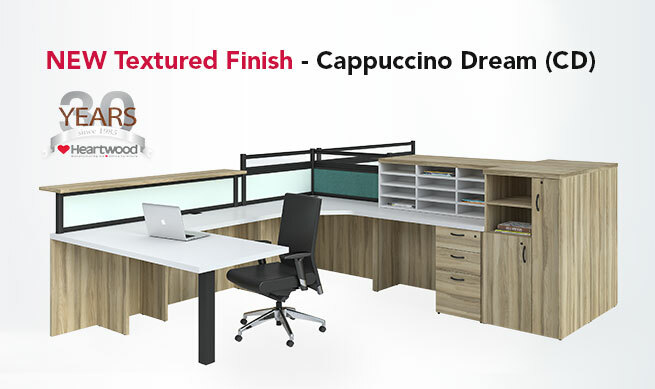 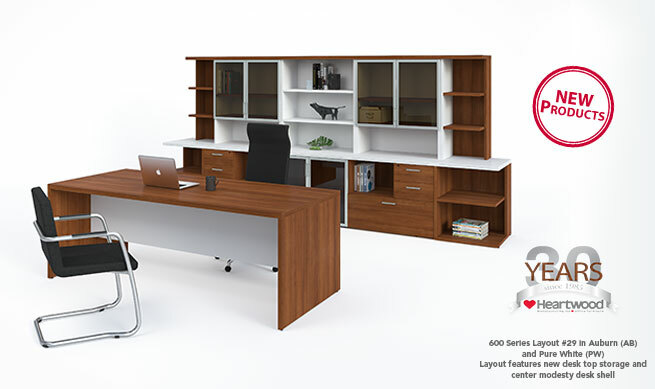 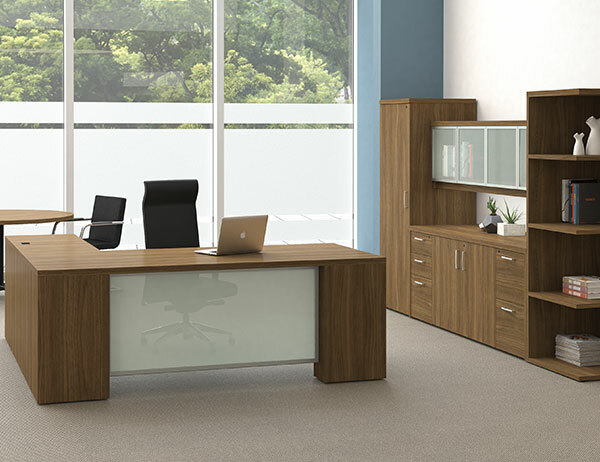 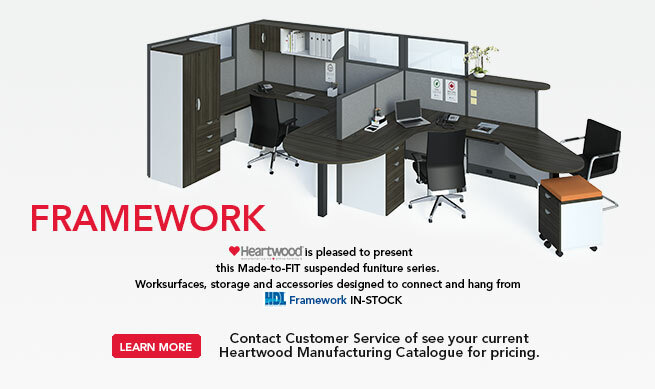 Produce high quality, Canadian made office furniture while providing exceptional customer service.